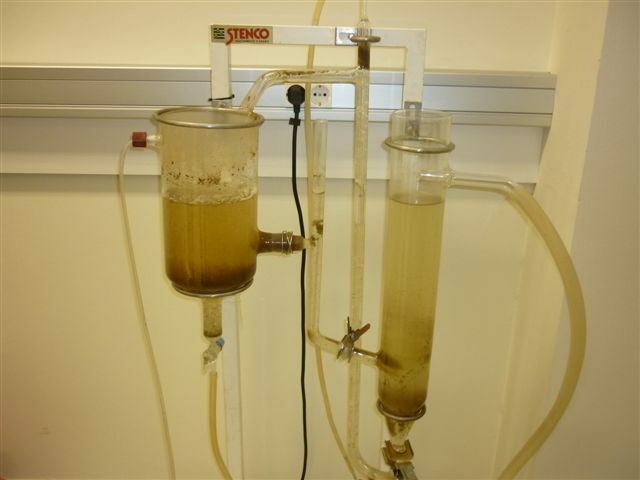 The Stenco laboratory was founded in 1960 and currently has more than 700m2 divided into four differentiated areas: Wastewater Laboratory, Drinking Water Laboratory-Microbiology-Legionella, Industrial Water Laboratory and Instrumental Laboratory. Since 2001 in Spain it is mandatory to carry out periodic self-monitoring analyzes of the Legionella spp bacteria in any industrial and service sector risk facility, indicated in Royal Decree 865/2003: spas, cooling towers, sanitary water, systems against fires, sources, evaporative coolers, humidifiers, etc. The state legislation of Royal Decree 140/03 and the Autonomous Surveillance Plans require minimum controls on the physical, chemical and microbiological quality of water for human consumption in industrial facilities with cisterns, public establishments or food uses. Both state and regional legislation require holders of public pools in hotels, gyms, campsites, spas, leisure centers, schools, etc. certain periodic self-checks of the physical, chemical and microbiological quality of the sanitary quality of the water for the bath. The particularity of each water of an industrial process requires an analytical characterization to determine and / or avoid possible problems of incrustation, corrosion or microbiological contamination that could cause an increase in energy, operational and / or maintenance costs. 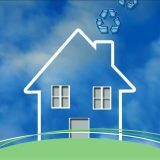 Analysis of air quality (CO, CO2, particles in suspension, temperature, humidity, environmental microbiology, etc …) according to the Regulation of Thermal Installations of Buildings (RITE) and IT3 of 2013 inside public buildings and Offices. The regulation and application of the HACCP system require food companies to have a cleaning plan, which must be periodically verified through the microbiological control of surfaces that are in contact with food. It is also essential to know if the surfaces of hospitals, clinics or different sanitary or sports facilities are clean and disinfected, to avoid possible infections. The main types of microbiological analyzes to be carried out on the surface are the count of aerobic mesophilic microorganisms, and the count of molds and yeasts, although other species can be determined if necessary. Stenco performs analysis of the state of ion exchange resins of disqualifying equipment, demineralizers, and reverse osmosis membranes, as well as the chemical composition of deposits in deposits, pipes, exchangers, boilers, cooling towers, cogeneration, etc. in order to have the necessary information, assess the causes and propose the most appropriate solutions to each case. Specific tests and services to design the causes of the problems detected in reverse osmosis, nanofiltration and ultrafiltration systems. Possible observation with microscopy and analysis with EDX. Identification of deposits, incrustations, characterization of the membranes, rejection of salts and flow, oxidation tests, integrity and cleaning of the membranes. Apart from the problems caused by physical and / or chemical processes, the composition of the microbiological development in exchangers, cooling towers or water circuits can cause important problems. Therefore, on occasion, a follow-up or diagnosis must be carried out. Our Laboratory, apart from performing all types of physical, chemical, microbiological or toxicity analysis with the most modern instrumentation, has Pilot Plants to perform biodegradability tests, oxidation tests, flocculation, decantation, etc., in order to provide of the most information, as well as knowing and sizing the most appropriate treatment for each case, before making the final project. Our laboratory was founded in 1960, has more than 500 m2 divided into four differentiated areas: Wastewater Laboratory, Drinking Water Laboratory-Microbiology-Legionella, Industrial Water Laboratory and Instrumental Laboratory. We have ion chromatography, spectrophotometers, AOX analyzer, TOC analyzer, graphite and emission atomic absorption, electrometry, gas-mass chromatography, photometry, ecotoxicity equipment, etc. Between analysts and field technicians, more than 25 professionals with extensive analytical experience work. Stenco is registered, authorized, certified and / or accredited to work the CCAA of Spain. 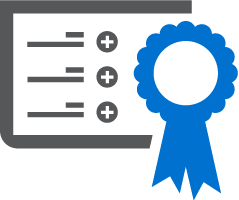 The Stenco Quality System is certified and accredited nationally and internationally. 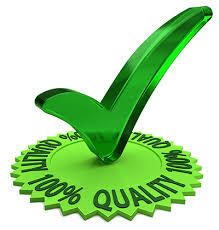 We have a Comprehensive Quality Management System, PRL and Environment.